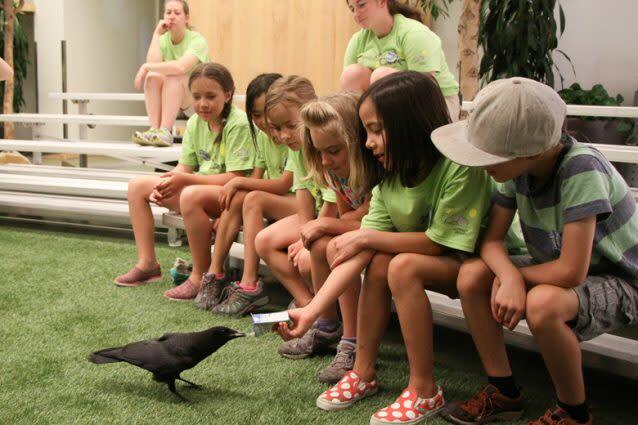 Campers will start their mornings off at Tracy Aviary, exploring the dinosaurs that live among us today - birds! Find out what makes a bird a bird and discover the amazing adaptations that allow them to live in diverse habitats. 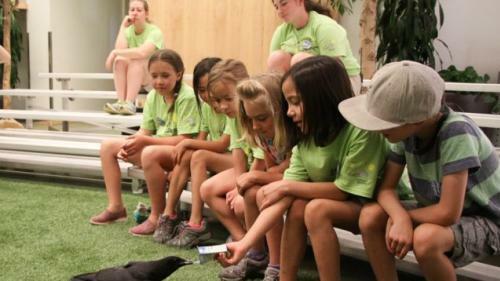 Then, campers will migrate over to the Natural History Museum of Utah to dive into the science of paleontology and learn how fossils are formed and where we find them.